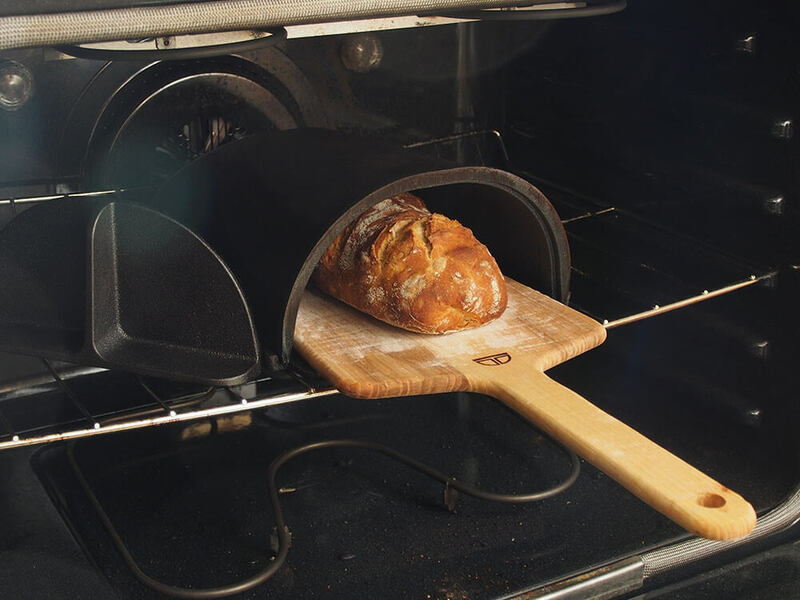 The product we present today is the Fourneau Bread Oven, a cast iron bakeware device that promises to help you achieve quality bread in your kitchen’s oven. You just need to place it in the oven while it preheats and then make beautiful bread. This product is made in the USA by Strand Design, which thought of a solution for people who love fresh loafs of bread but didn’t own a proper oven to bake them. Well, now you do. When you purchase the Fourneau, it comes with a solid maple peel and a recipe guide, basically everything you need to start making some awesome breads. You just need to make the dough and slide the loaf with the maple peel. 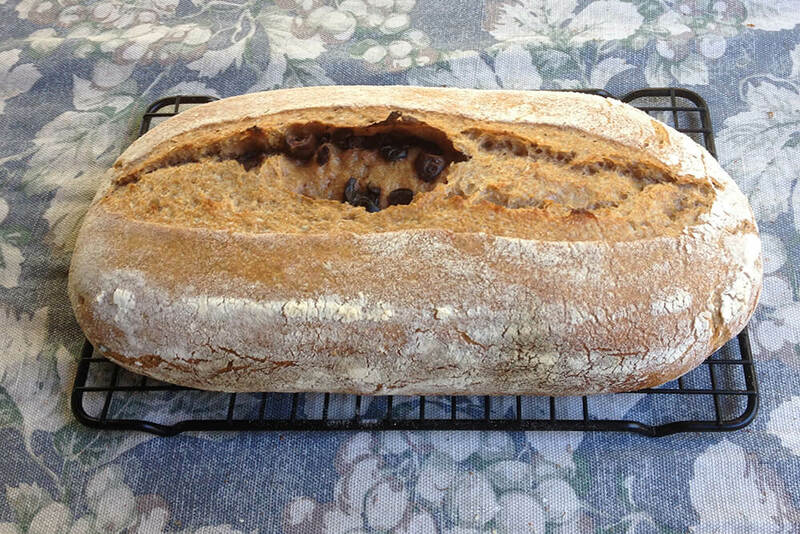 The cast iron walls heat the bread dough evenly and create a crispy crust. It is also very safe, as you don’t need to handle it, just open and close the hatch to release the steam. You can make various size loafs and even pizzas! If you have a friend or family member you loves to bake and eat fresh homemade bread, this is one of the best products around.